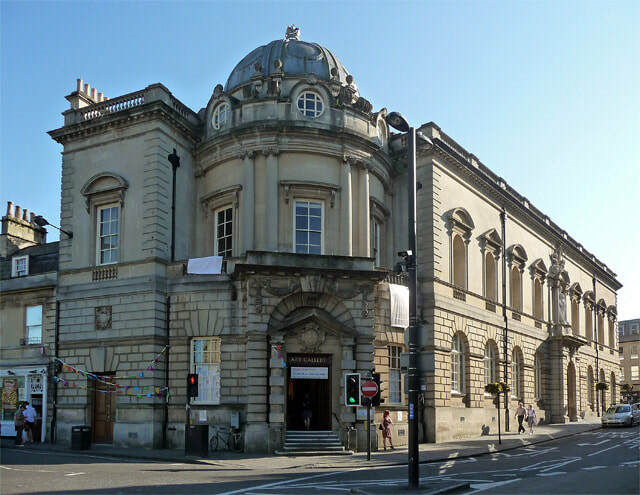 Known for its Roman bath, it is one of the most popular tourist attractions in the UK, and one of the finest historic sites in Northern Europe located right in the heart of the city. Other remarkably preserved remains of one of the greatest religious buzz in the ancient world. The second is the subtle museum formerly known as the museum of costume which opened in 1963 the best and unique thing about this museum is that you actually get to try on the clothes that was also fashionable in the Victorian and Georgian eras. Number three is the Victoria Art Gallery. The building was designed in 1897, it's a fairly small museum with a very large collection with over a thousand works of incredible art dating back to the 17th century. 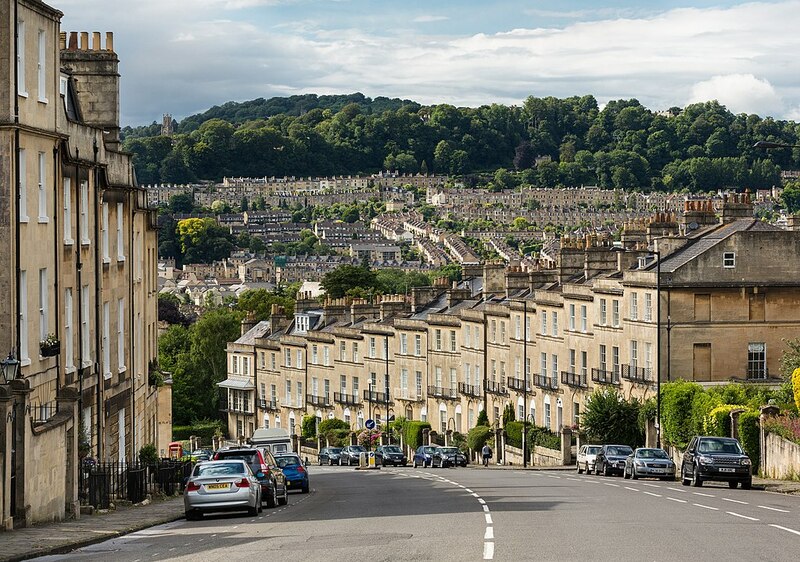 ​Number four you're going to like because it's completely free, it is to come take a hike along the skyline walks in Alexandra park. 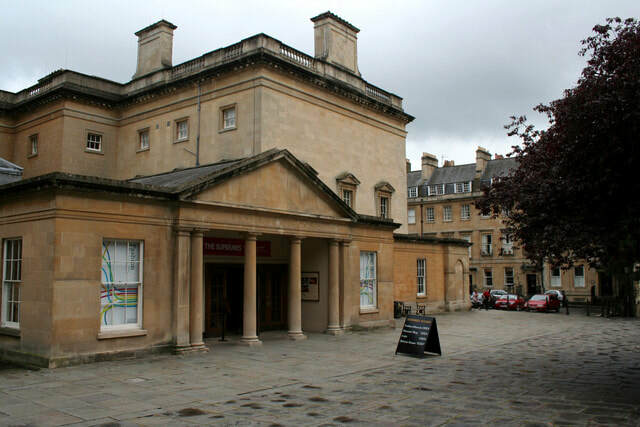 ​Number five is the Thermae bath spa, arguably the hottest place you will ever embark. Take a dip in the minerva bath named after the Roman goddess of health and wisdom with massage, a whirlpool and lazy river. Or come to the rooftop to relax in the open air naturally warm mineral-rich waters for seeing the best views of the city in style. You also have access to a multitude of saunas and brand new wellness suite and can even go to the restaurant in your bathrobe! Number six is to take a walk through the prior parks and landscape garden and marvel at the gorgeous palladium bridge imitating century landscape gardens, this is one of only four palladium bridges in the whole world. 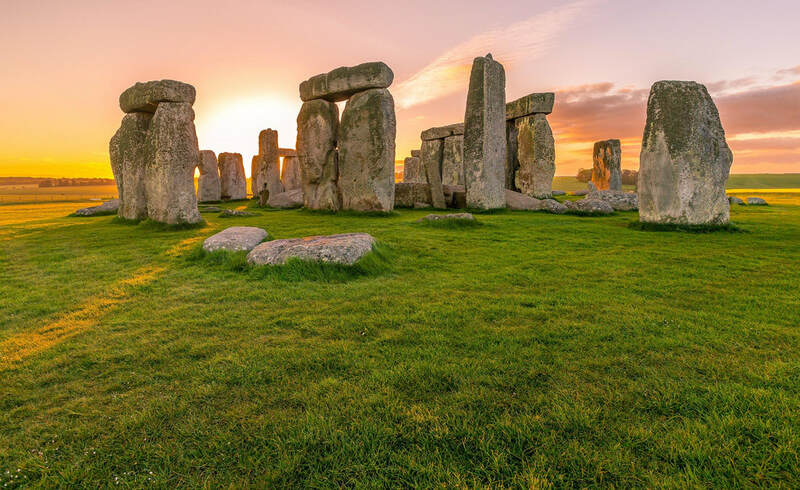 Number seven is an easy day trip you can head on from Bath to probably the most famous prehistoric landmark in the world, Stonehenge as a wonder of the world is cruising mysterious blazing of rocks should definitely be on your bucket list. Number eight is another once-in-a-lifetime experience that you can do right in the heart of the city, take a hot air balloon ride head off on a sunrise adventure for an experience you'll never forget. Number nine there's no better way to spend any day of the year than indulging in a champagne brunch or afternoon tea at the Grand Pump Room, a joint to the Roman baths with its Corinthian columns glittering chandeliers, it really is the best way to feel like royalty and treat yourself. Finally number 10 is to head on a photography mission going to some of the most beautiful architecture in the world and there are plenty of places to get your camera out for this is a free activity - there's the royal present the circus Ponte bridge and of course the beautiful bar palace, and the magnificent Bath Abbey.